It's Monday, What are you reading? is a weekly event hosted by Sheila at One Person's Journey Through a World of Books to list the books completed last week, the books currently being read and the books to be finished this week. I just love Lila DiPasqua's Fiery Tales, and Undone the 4th book in the series might be Lila DiPasqua'a best to this day. I loved it and I'm still in a daze whenever I have a glimpse of this dazzling cover *dreamy sighs* Read my review and get a first taste of Undone and its characters here. You know how I have wanted to read this book for weeks and I finally got to read it yay! 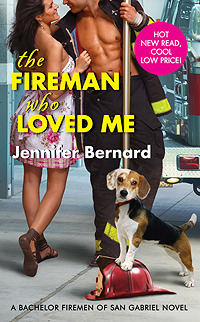 :-D And it was very nice, I would have been happy to trade places with Melissa and go to the firestation full of hunky firefighters ;-p My review will be posted soon. Now that the previous weeks' urgent review books' deadlines are over I picked this one up once more. I don't know why I only progress with turtle step, maybe it's due to the darker tone, how vulnerable and broken the heroine is but I have to force myself to continue reading it though the writing is good. 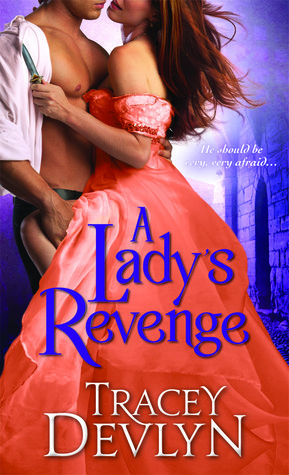 Anyone else had this problem with A Lady's Revenge? Or maybe I'm just in the mood for something lighter? May will be Fantasy Romance month in The Romance and Me Reading Challenge (you can find the details here and the current giveaway here), so it's time for me to discover the fantasy genre! I'm a bit anxious, I hope I won't feel lost with all the different settings, species and languages (that is my fear when it comes to fantasy an sci-fi). 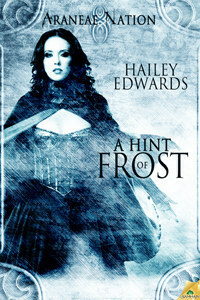 But I'm excited to read A Hint of Frost by Hailey Edwards that cover has me spellbound! And what are you reading this week? 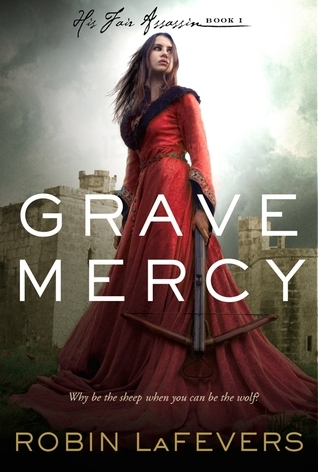 Libellés : It's Monday - What are you reading this week? I've Got a Lot of Winners to Announce Today! Laura Kaye’s WEST OF WANT Preview & Prizes Event! Win Stalking the Others by Jess Haines! An amazing Kindle deal not to miss!